With over 100 pounds on the scale separating them, weight isn’t their only difference. Alexis is a loner who is so bitchy the only person who can stand her company is her gay best friend Billy. She gives neurotic New Yorkers a run for their money with her strict daily workout routine, and weighing of food. Shoshana is Alexis’s opposite. Living in Jersey with rowdy roommates, she is someone who “collects friends,” as her mother puts it; and treasures a life of expanding circles…and waistlines. When both appear as panelists on a popular talk show, their lives intersect in ways neither could have imagined. 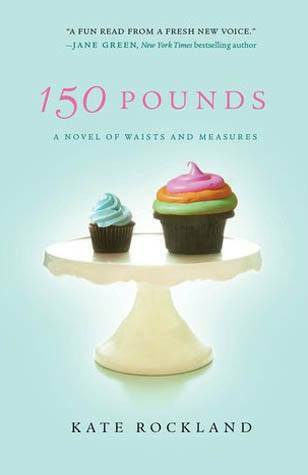 In turns comedic, heartwarming–and familiar to any woman who’s ever stepped on a scale–Alexis and Shoshana realize they have far more in common than either could have possibly imagined, and more importantly, something to offer.